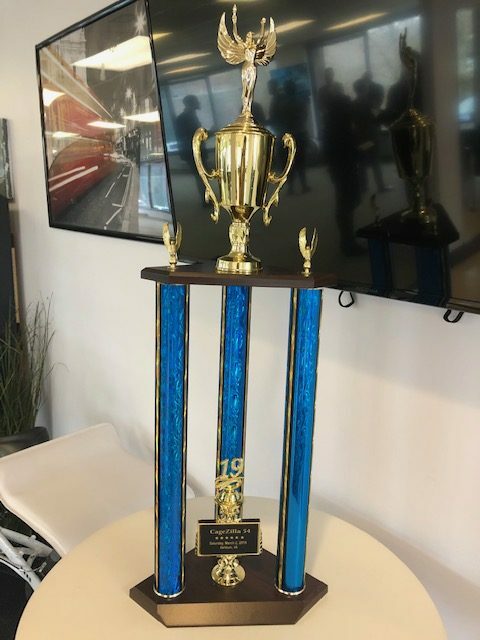 This trophy is still decorating our office!! We are all winners here in the Falls Church office!! !